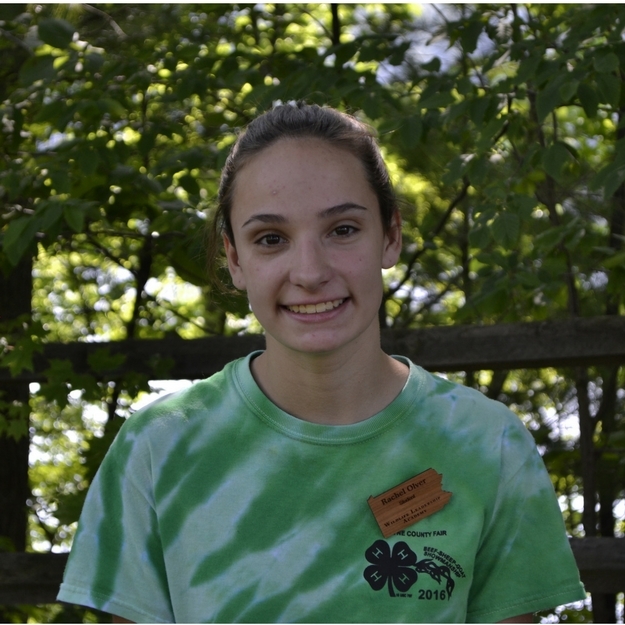 Our featured student of the month for March is Rachel Olver. She is a graduate of the Bucktails field school, and has already fulfilled her minimum outreach requirement (and then some! ), submitting her record book for the Early Bird check-in date. 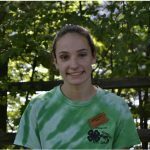 Rachel is involved with her local 4-H, and has been taking what she learned at Bucktails to her local 4-Hers, using her leadership and communication skills to help plan, organize, and implement a Wildlife camp, where she also gave presentations. She also presented the trifold that she made at Bucktails to her 4-H Advisory Council, and left a trifold as a presentation in the 4-H projects barn during the fair. 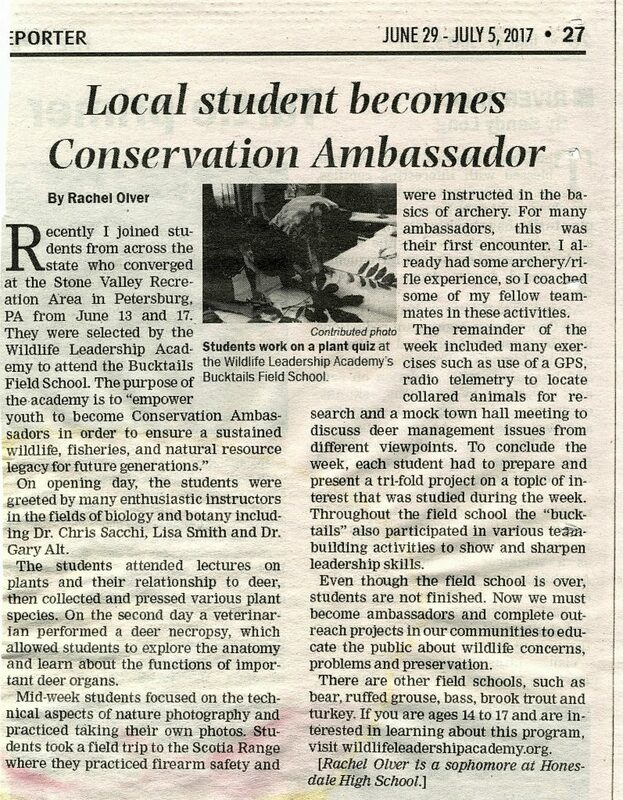 Rachel has also gotten the word out about Wildlife Leadership Academy -contacting her local newspaper, and writing an original article, which was published. Rachel describes her experience at the field school – instructors she met, projects she worked on, and how the field school was just the beginning of her journey as a Conservation Ambassador. 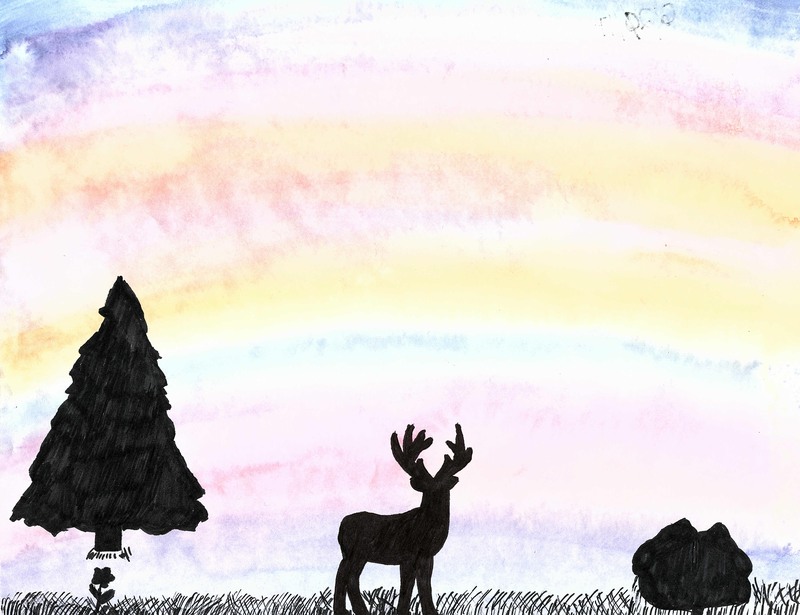 In addition, Rachel also has a creative side, submitting this excellent paint and ink artwork for the creative arts requirement. Rachel is clearly multi-talented, and has the drive and enthusiasm to commit herself to any project! We will continue to follow her efforts as a Conservation Ambassador with great interest and can’t wait to see what else she works on!